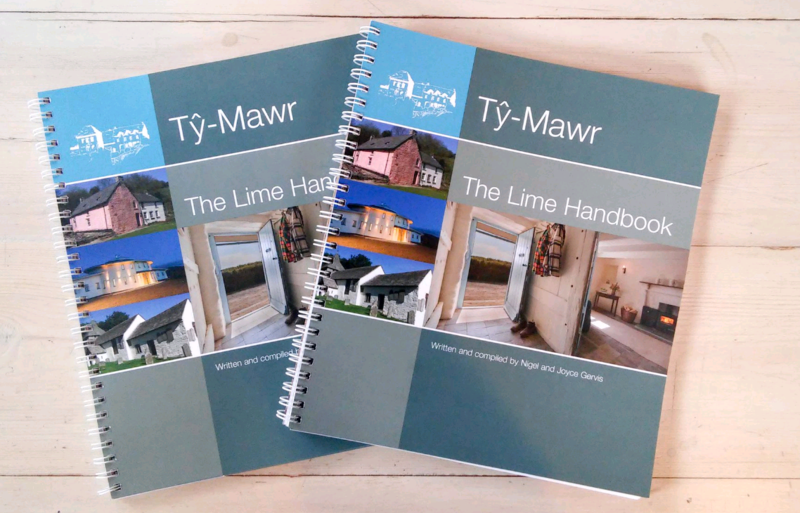 “The Lime Handbook” has been written and produced by Nigel and Joyce Gervis, founders of Ty-Mawr Lime Ltd. It sets out to make lime more accessible as a building material giving projects a much better chance of success. 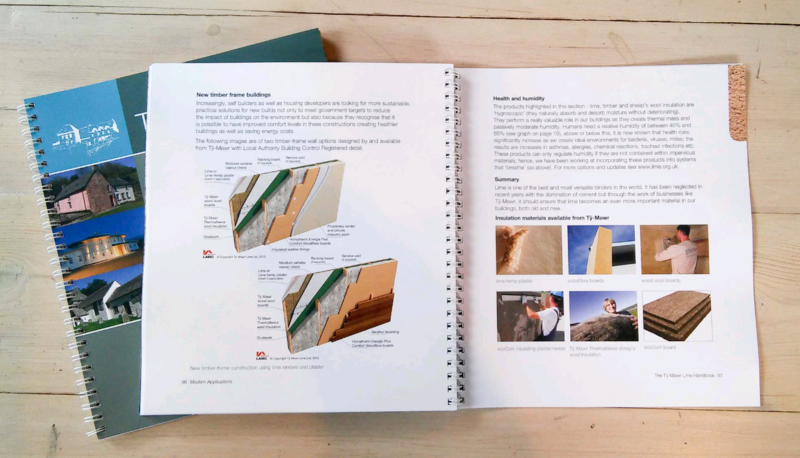 It introduces the reader to the techniques for using glaster and lime hemp plaster, as well as Limecrete floors and how to incorporate lime in upgrading the insulation value of solid wall constructions, new timber-frame buildings and in warm roofs. “The Lime Handbook” has been written and produced by Nigel and Joyce Gervis, founders of Ty-Mawr Lime Ltd. It sets out to make lime more accessible as a building material giving projects a much better chance of success. Finally, it introduces the reader to the techniques for using glaster and lime hemp plaster, as well as Limecrete floors and how to incorporate lime in upgrading the insulation value of solid wall constructions, new timber-frame buildings and in warm roofs.